01.05.17 The Universal Rating System (URS) is a new concept developed by the research team of Mr. Maxime Rischard, Dr. J. Isaac Miller, Dr. Mark Glickman, and Mr. Jeff Sonas and funded by the Grand Chess Tour, the Kasparov Chess Foundation, and the Chess Club and Scholastic Center of Saint Louis. The system will be free for registered users and promises "far superior techniques...to improve the comparison of the performance of players."  The Universal Rating System is an innovative approach to overhaul the existing Elo system. The most noticeable difference between the current Elo rating system used by FIDE and the URS is the new system calculates only one rating per player--combining blitz, rapid, and classical performances into a single numerical indicator. The designers claim that by considering a player's performance at all time controls a more accurate assessment their performance in classical chess can be obtained. There certainly will be a lot of questions in the coming months about many details of the URS. To get us started the designers have provided answers to many of these questions as well as a detailed explanation of the new system on their website: Universal Rating System.